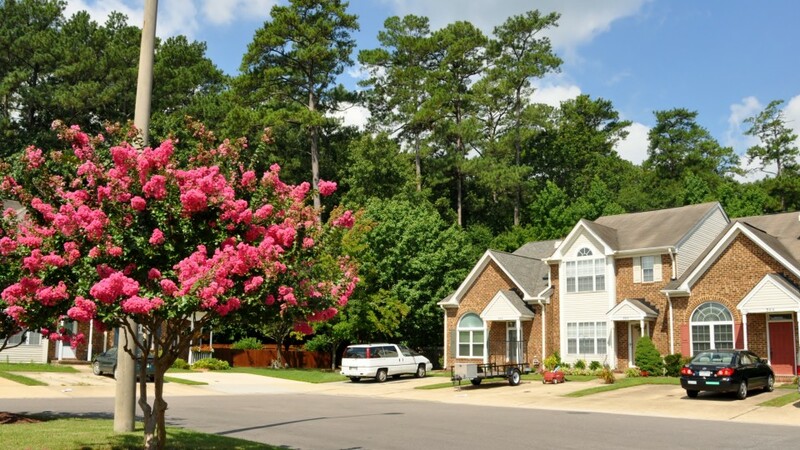 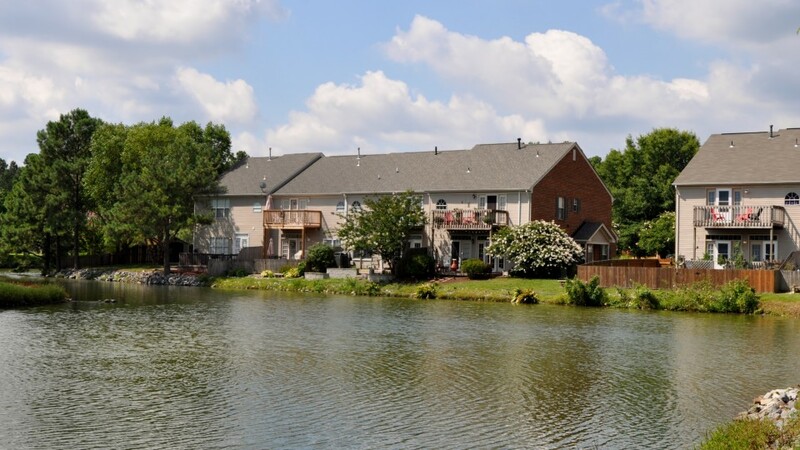 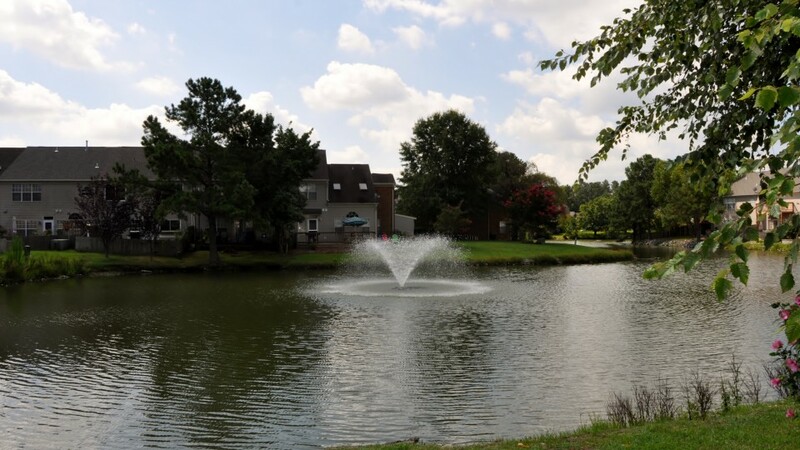 South Lakes Homeowners Association, part of Cedar Lakes Community, is a town home neighborhood with a friendly community spirit. 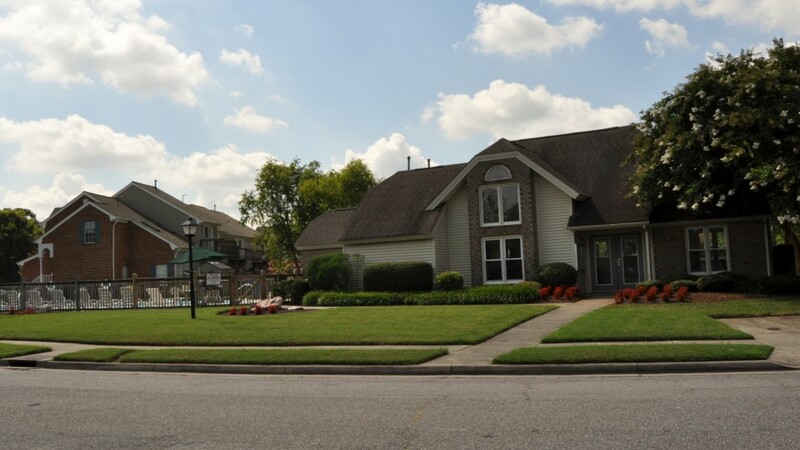 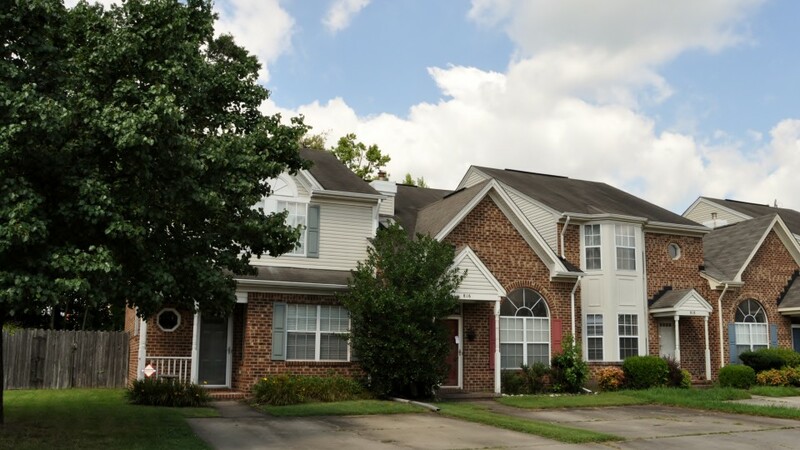 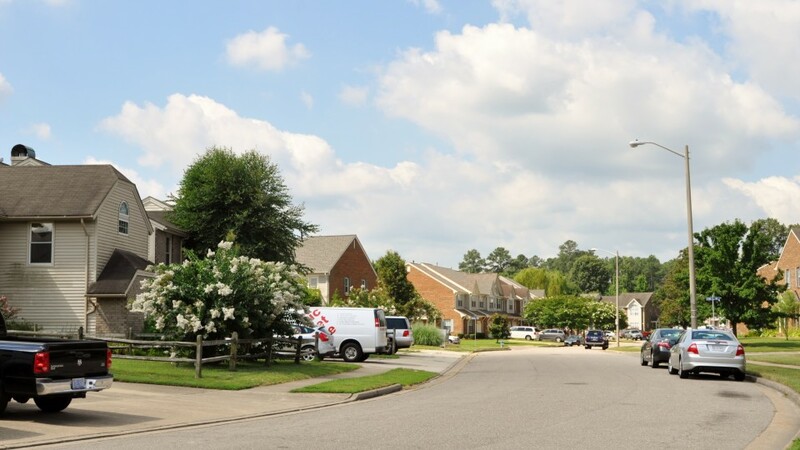 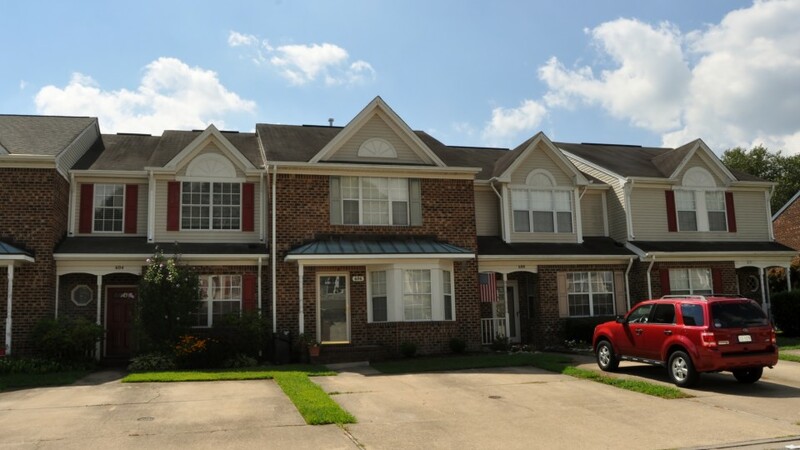 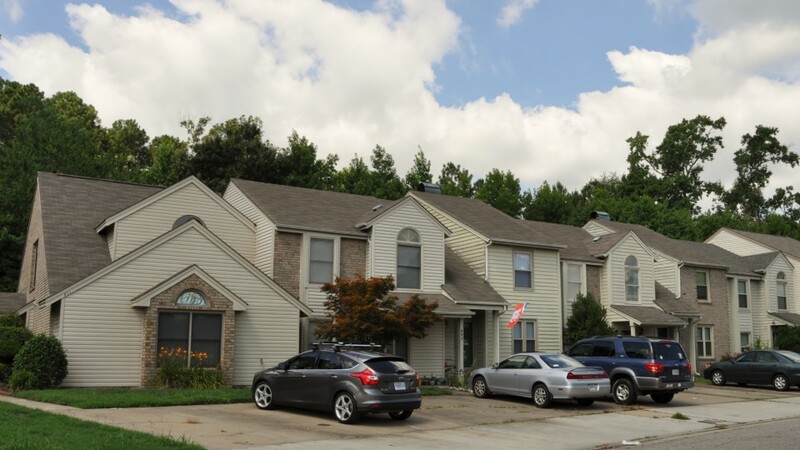 The community has 259 single family town homes located off Cedar Road and Battlefield Boulevard in Chesapeake. 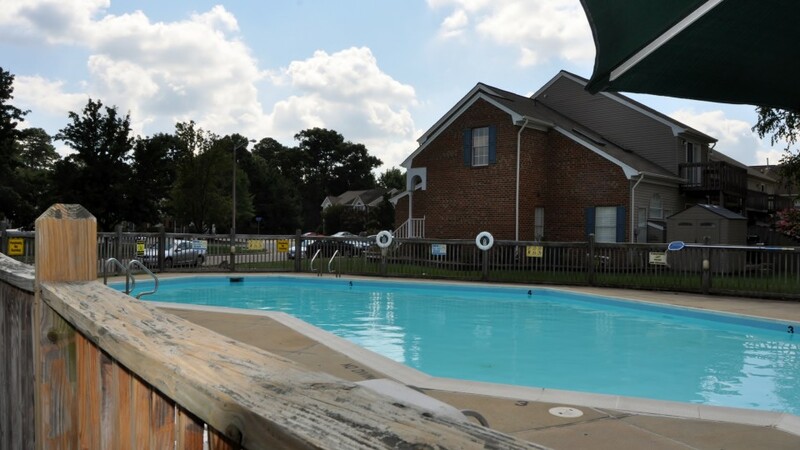 Residents enjoy amenities including a swimming pool and clubhouse. 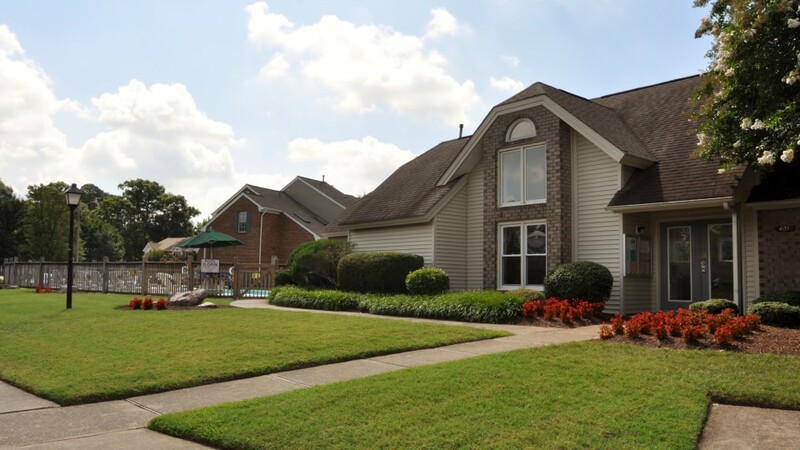 Tucked away in Great Bridge, this community offers easy access to roadways, schools, shopping centers, restaurants and everyday conveniences. 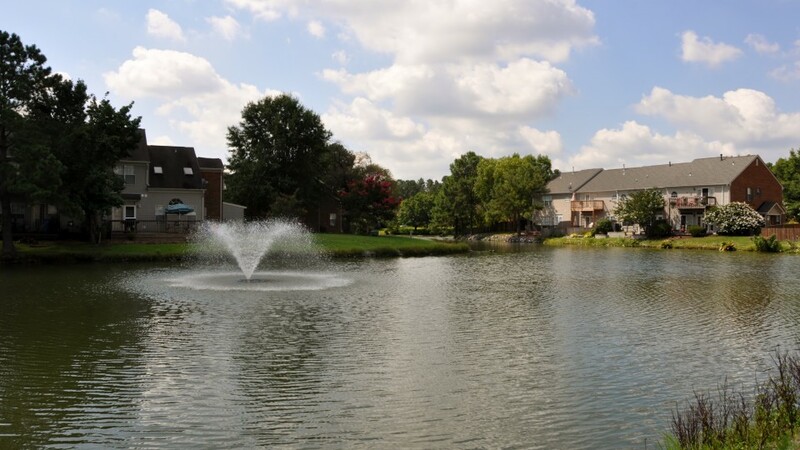 South Lakes offers the best of both worlds.